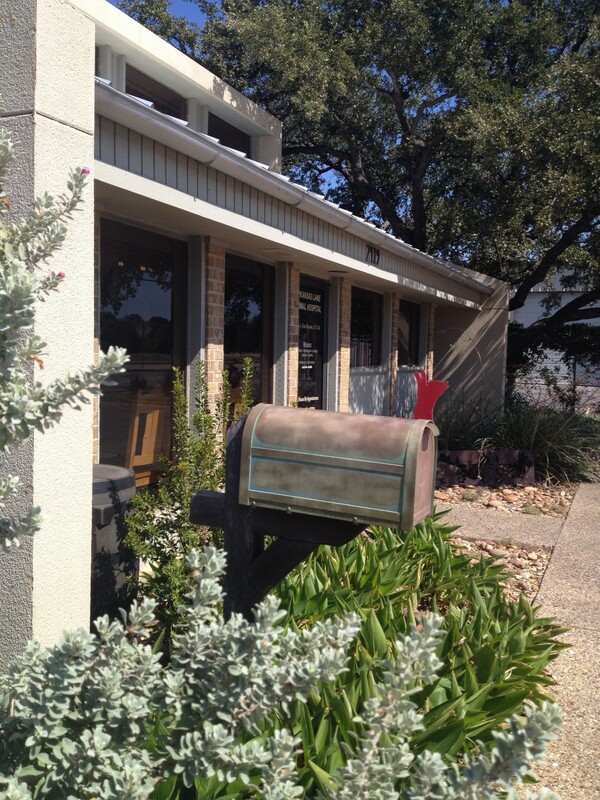 Arkansas Lane Animal Hospital, a full-service veterinary facility providing professional veterinary care in the Pantego, Dalworthington Gardens, and Arlington area for over 35 years. Our staff, in a friendly, relaxed setting, offers knowledge, compassion, and understanding for you and your animal companions. 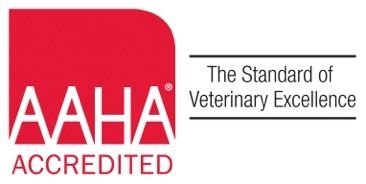 The hospital is an American Animal Hospital Association (AAHA) accredited hospital. Arkansas Lane Animal Hospital offers state-of-the-art medical diagnostics, dental procedures, preventive health care, routine checkups and surgical procedures. Mission Statement To provide quality, compassionate animal health care and to emphasize professional development in all aspects of veterinary medicine. Please explore our website, as we have designed it to be a resource for you to visit again and again.The Pet Health Library will provide you with a remarkable amount of information to help you and your animal companions live happy and healthy lives. And be sure and check out the links menu button....for interesting, important, animal health sites.